I am part of a 13 author paranormal anthology that is scheduled to release on 10.31.2017. Currently with our editor. 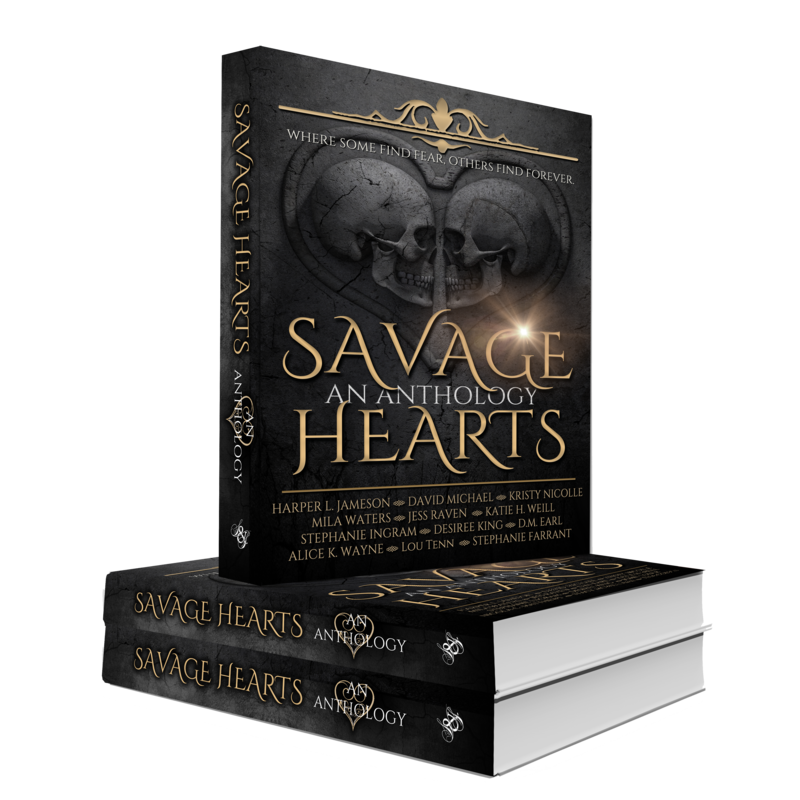 “Savage Hearts” will feature monsters from classic horror/gothic literature (19th century) as the love interest in a re-imagined spin on classic characters. All profits are going to Spirit of Children Charity. My monster is Frankenstein and can’t wait for ya’ll to read his story. Mark your calendars for 10.31.2017. Good day. I currently am working on 3 WIP’s. One is an anthology with I believe 13 other authors that will be releasing in October. Can’t say much it is a secret right now. Also writing Book 5 in the Wheels Hogs series. This is Daisy’s book so my first attempt at a young adult book. Her book deals with bullying, eating disorder, teenagers, suicide. Finally have been working on Spirit’s standalone book from The Journals Trilogy. This book is gonna be very dark just sayin. Spirit is just one of those types of people. 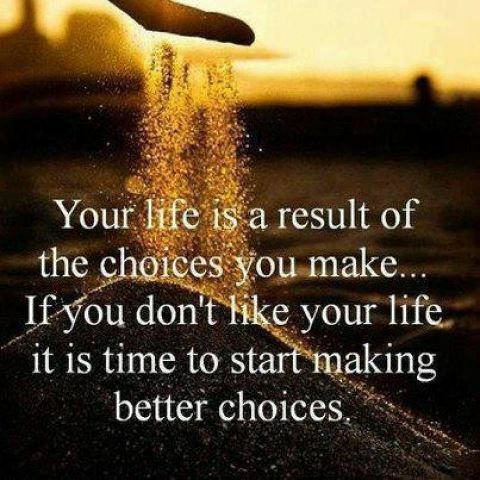 Enjoy your day and know that I am hard at work writing more of my real stories about real life issues. Can’t wait for ya’ll to see them. This weekend marks my 3 year anniversary for publishing Connelly’s Horde. The Novella was my first attempt at writing and it has been such a phenomenal ride so far. Since Connelly’s Horde I have written six more books in two separate series. Also involved in multiple anthologies and coloring books. I want to thank you for supporting me and reading my books. I will continue to write as long as ya’ll enjoy my stories about real people in real life drama’s and situations. So to celebrate if there is anyone who hasn’t read Connelly’s Horde I will be gifting 10 copies Direct to Kindle. 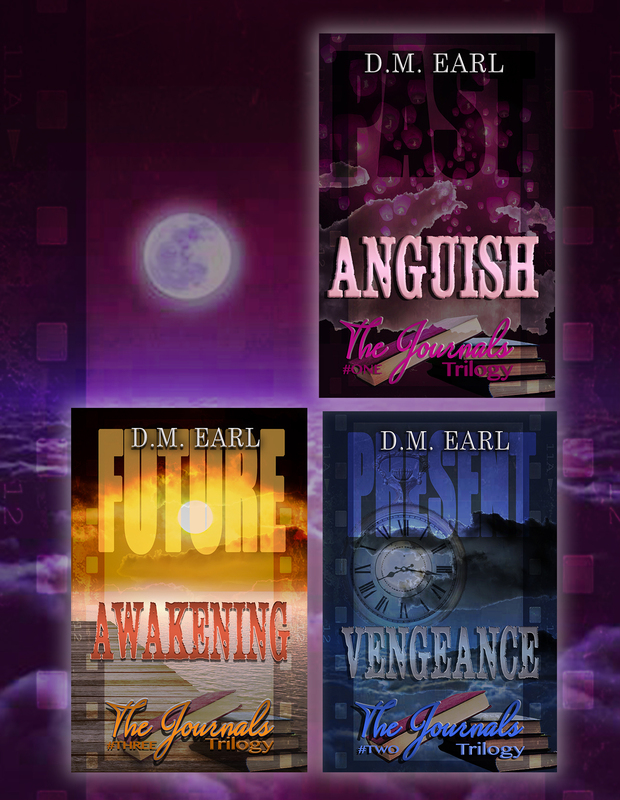 Email me at dmearl14@gmail.com and tell me why you like/love to read. That’s it. 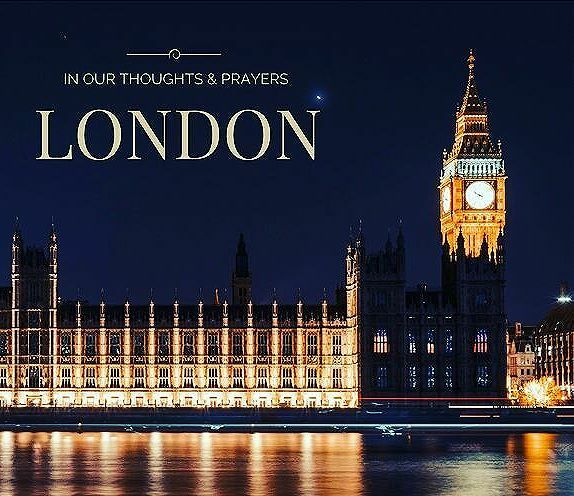 Let’s keep all those who have been affected by this latest attack in our thoughts and prayers. Treasure all around you as we don’t know what tomorrow will bring. Check out all of my books that are currently available. I have ANGUISH in Vol #1 from The Journals Trilogy. AWAKENING is finally Live and exclusive to Amazon Kindle Unlimited. This is the final chapter in Quinn’s journey. This is a trilogy so will need to read ANGUISH & VENGEANCE prior to AWAKENING. AWAKENING is releasing on 1.28.17. The Journals Trilogy is now exclusive to Amazon Kindle Unlimited. That means if you are in KU they are FREE. Great time to start ANGUISH & VENGEANCE before AWAKENING arrives. Come on let’s mark our calendars as the final book in The Journals Trilogy is scheduled to release on 1.28.2017. Be prepared as Quinn takes the step towards her Future in AWAKENING. Great time to start this trilogy as AWAKENING is scheduled to publish on Saturday January 28, 2017. Join Quinn on her journey to finally deal with what happened to her on that one horrible night ten years ago. She will work through her Past in ANGUISH-her Present in VENGEANCE to prepare for her Future in AWAKENING. ANGUISH is currently on sale at Amazon, B &N, iTunes and Kobo for only $0.99. Awakening is scheduled to publish on January 28th, 2017. This is the final book in the Journal’s Trilogy. Follow Quinn as she finally starts to plan her future. Will it include Stone or will Quinn go it alone. Wishing you and yours a very Safe & Happy New Year’s. Hoping 2017 brings you everything you desire. Holidays are just around the corners. As much as we want everything to be perfect it never is. Do your best and try to enjoy them with those closest to you. Family and Friends. Today I am going to try to get some baking done. Enjoy your day! Winter is in the air…. I live in the snow belt of Northwest Indiana and the snow has arrived. We currently have around 4-5 inches and are expecting another 5 inches by evening. Please be careful wherever you are. Wishing everyone a Blessed and Happy Thanksgiving!!! With the USA Thanksgiving a couple of days away wanted to take a moment to be thankful. Thanks for your support over the past year as life happened. I’m so thankful for my family & friends who have been there for my family this year. No words can express it but know it comes from the heart. Always remember those who have your back. Treasure the important things in life. A huge Thank You to our Soldiers out there. Your sacrifice allows me to follow my dream. Both Book 1 in my two series Wheels & Hogs and The Journals Trilogy are on sale for only $0.99. Great time to start a new series. AWAKENING Book Three is coming soon. This is the time to start The Journals Trilogy. My favorite time to read is now. Weather is cooling down and colors are coming to life. Take some time for you, sit outside and enjoy the brisk fall weather. Find some great books and enjoy this season. I know I plan too. Make sure to stop by next weekend in Toledo, Ohio. Today marks the 15 year anniversary. Please take a moment to reflect on all we lost that day. Always treasure what you have and more importantly who you share it with. Tell those in your life how much they mean. Enjoy your day with family and friends. Make sure to take a moment to reflect on what this holiday is truly about. Be thankful for what we have here in the great US of A.
Walmart now has available for purchase Connelly’s Horde by yours truly. Damn hard to even put that in print. I’m honored to be a part of this upcoming signing in Chicago, IL. Would love to meet some of you. Remember to cherish those close to you, be kind to everyone you come in contact with and always treasure what you have. For some reason this truly touched me in the middle of the night. And I figured if it touched me maybe it can touch someone else. Currently working on the final chapter of The Journals Trilogy. This will take you into Quinn’s future. After dealing with her Past and Present we finally are shown what path she will take. And that path has to include her children and sisters. But does it also include Stone, who has been waiting for years for a chance at the woman who haunts his every waking thought. And is the danger truly gone from Quinn’s life. Guess you will have to wait and see. Release date TBD but hoping for some time this Summer. Also working on the next book in my Wheels & Hogs series. This story will be about Dee Dee’s fourteen year old daughter Daisy. There were some teasers in Holidays with the Horde Book 4. If you read that book you will know that young Daisy is being bullied by some ‘mean girls’. Daisy’s journey will be emotional, hard and gut wrenching but with the Horde every character must face their demons before they can find a HEA. You will also get glimpse of all the Horde and how once again when one is in trouble the entire group will come together to help. Daisy will come to realize how lucky she is to have the Horde on her side. Release date TBD but hopefully mid to late Summer. Running a sale on Amazon for all of my books. This will end 5/21/16 so now is the time to go One-Click both of my series Wheels & Hogs and The Journals Trilogy. Holidays with the Horde is LIVE!!! Come join the Horde as they celebrate their holidays. See how this dysfunctional group seem to always have each others backs. With the upcoming release next Thursday 4.21.16, I will be sharing teasers with you to wet your appetite for the next book in my Wheels & Hogs series. Holidays with the Horde is Book 4 in the series. Hope you enjoy this awesome teasers. Thanks Laura for creating them. 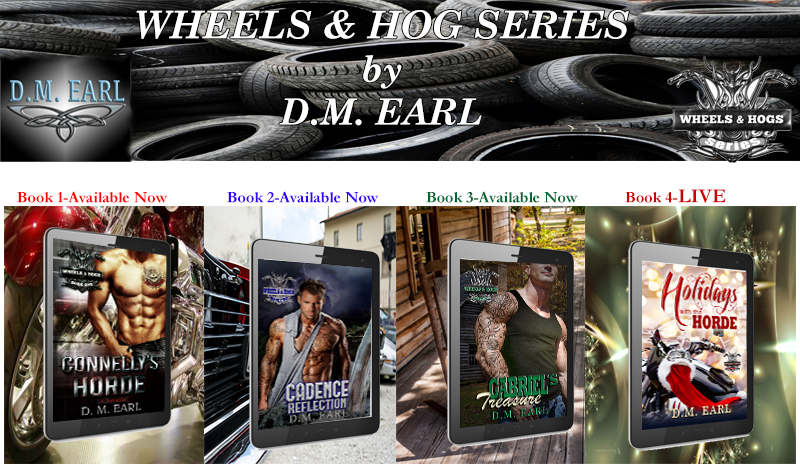 With Holidays with the Horde releasing 4.21.16-Book 1 in the Wheels & Hogs series is on sale now. The final book in my Journals Trilogy. Follow Quinn as she starts to rebuild and look to her Future. Will that Future include Stone? 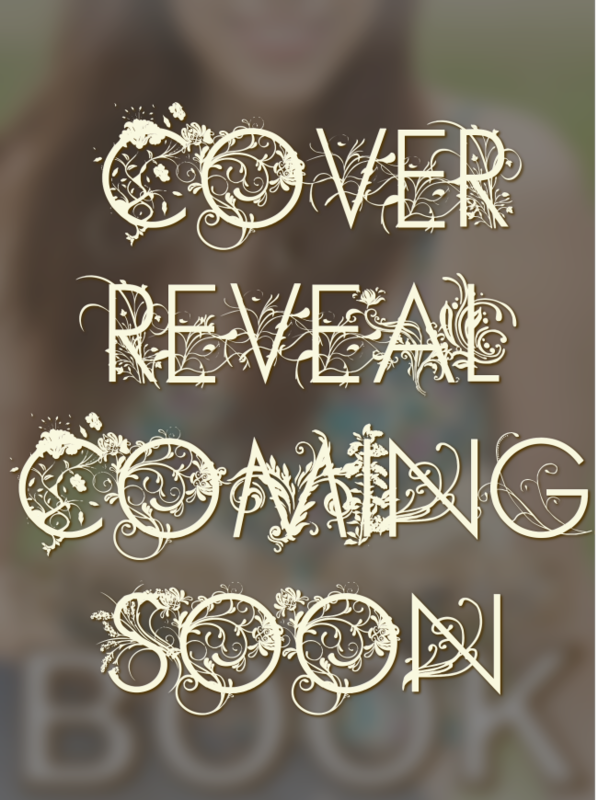 Can’t wait to share the cover reveal of Book Three in The Journals Trilogy. 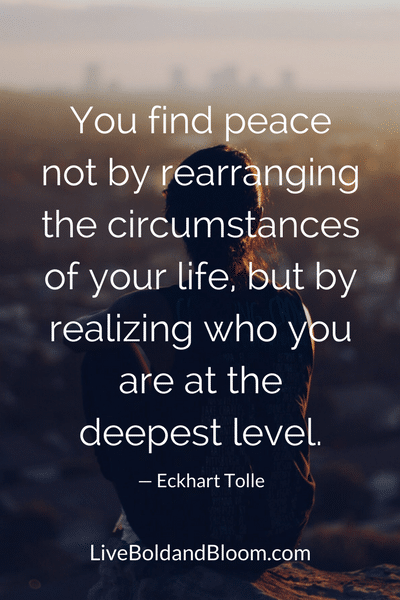 It is going to be deep which shows how far Quinn has come. This is the final book in the Trilogy and be prepared. Hold onto your seats as this one will blow your minds. We only have 4 days until this reveal. As always Enjoy this Ride we call Life!! It is finally here. I hope you like the cover as Margreet Asselbergs from Rebel’s Edit and Design did an awesome job. I luv it. Wheels & Hogs Book 4-You’ve had your holidays so now take a peak into the Horde’s. See how they spent theirs. This will also give you an idea of whose books will be coming next from the Horde. The Journals Trilogy Book #Three-The final book in this trilogy dealing with Quinn & Stone’s Present. Hang on to your seats. Wanted to wish each and everyone a very prosperous and happy 2016. May we all have more joys than sorrows and find many new books that fill our hearts with overwhelming emotions and allow our soul’s to breathe. For a limited time I have put Book 1 in both of my series Wheels & Hogs and The Journals Trilogy on sale at Amazon for only $0.99. Great time to start these series. So from my house to yours enjoy this beginning of a new year. Start fresh and remember the sky is the limit. Quinn’s story continues in Book # Two of The Journals Trilogy. Look deep into her soul as she plots her revenge after the men who in one night changed her destiny. She is also fighting with her attraction to Stone whom she has hated since that night so long ago. How can she hate him and want him at the same time. Find a quiet spot with your favorite beverage and see what Quinn has plans. You won’t be disappointed. Yes the time is almost here. So if you haven’t read ANGUISH go get it right now and be ready because VENGEANCE will blow you away. It is a dark, suspenseful read that will have the hair on your neck up and make you think about what you would do in the same circumstance. To wet your appetite for this book here is a teaser…. I watch as Stone’s crazy friend throws cuffs on the semiconscious giant and with little effort, helps the man up and walks him to the truck, throwing the giant in the back of the crew cab. Glancing back at Stone, I feel suddenly scared and confused. What am I doing? I have two kids and two sisters to worry about. Not to mention the bakery, Ivy, and my employees, who depend on me for their livelihood? Hello everyone. I am in the process of working on a book 4 for my Wheels & Hogs Series. It will be a Holiday book (not sure if it will release before or right after the holiday date TBD) and it will give you a bit more of all the characters you love. So you will be seeing Des, Wolf, Cadence, Trinity, Gabriel (Doc) & Fern, Daisy, Jagger, Archie, Willow and many more. Also this book will set up some storylines for next year. 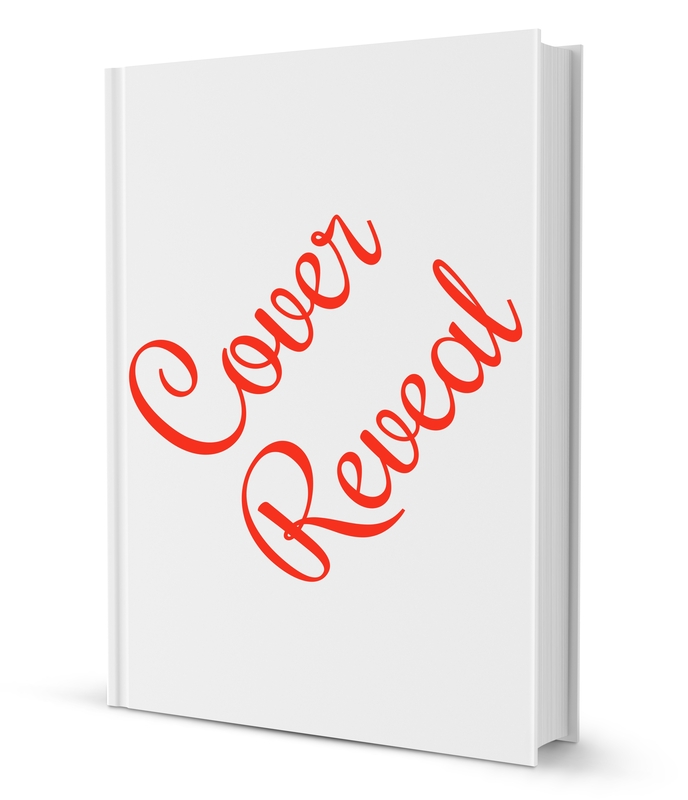 Cover reveal coming shortly. Can’t wait to share this with you. Enjoy this Ride we call Life!